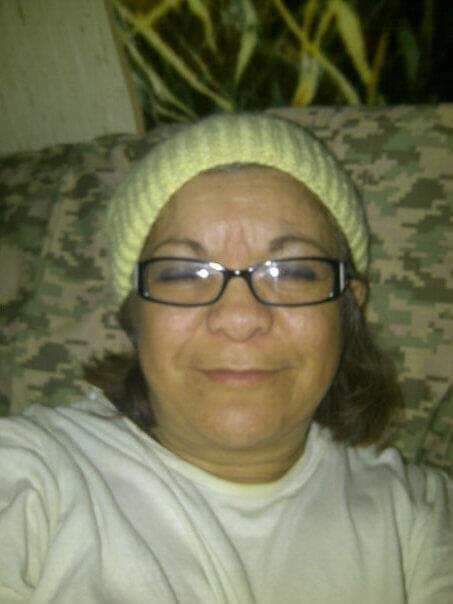 Memorial Services for Diane Davis, 54, of Sallisaw, OK will be at 10:30 AM on Saturday, January 5, 2019 at First Assembly of God Church in Sallisaw, Oklahoma. Cremation is under the direction of Agent Mallory Martin Funeral Service, Inc.
Diane Davis was born on April 2, 1964 in Denver, Colorado to Delubina E. Martinez and Marvin Robert Banks and passed away on December 27, 2018 in Little Rock, Arkansas. She married Denny Davis on March 26, 2003. She worked at People Incorporated as a Home Health Aide. Viewing will be Saturday 9 am – 8 pm at Agent Mallory Martin Funeral Home in Sallisaw, OK. The family will greet Saturday from 6 – 8 pm at the funeral home.